Chinese electronics major Xiaomi on Wednesday said it was open to expanding manufacturing facilities for mobiles and other devices in India. “We are open to setting up production facilities, not only for phones, but also for other devices,” said Manu Jain, vice-president, Xiaomi, and managing director, Xiaomi India. At present, the company’s devices are produced in India at two manufacturing facilities of contract manufacturer Foxconn in Sri City, Andhra Pradesh. While one is a dedicated unit, the other manufactures phones of other brands as well. 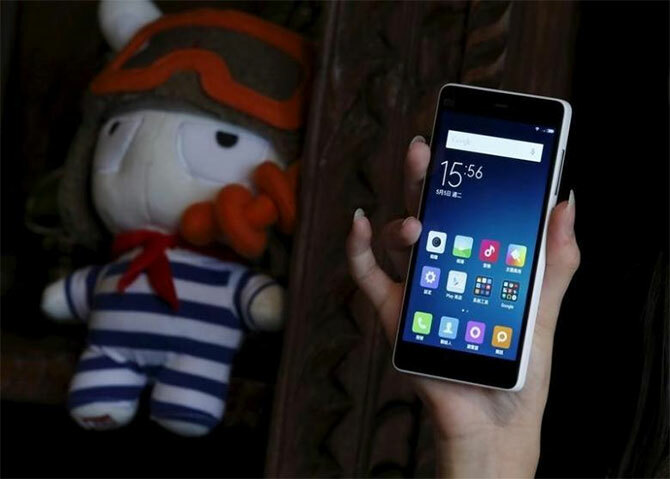 About 95 per cent of the phones Xiaomi sells in India are manufactured in the country. It is ramping up manufacturing to deal with supply shortage. “Once we meet a certain volume threshold, we would be open to setting up more plants,” said Jain, adding that at present products such as power banks and Mi Bands, a fitness bands the company makes, are imported from China. He claimed his company’s products were already leading the market. “We have significantly ramped up our supply. Three years back we were selling 10,000 phones a week. Now, it is 300,000 units a week,” he said. On growth, he said the company has been doubling its efforts in the recent past. Last year, Xiaomi had 225 service centres; by July this year, it would have 500. The number of it call centres had increased from one to two this year. Last year, it had two large warehouses and 26 smaller ones. This year, it had four large warehouses. The number of its employees had also doubled from 150 to 300 this year, said Jain. The company is also in the process of setting up 100 Mi Homes, its offline retail stores over the next few years. It currently has presence in about 10,000 retail outlets across the country, including tie-ups with various mobile retail chains. It would be looking at launching other smart products it sells in China here. The Chinese firm has several smart products such as water purifiers, fans, cycles, and weighing scales. During the first three months of 2017, it posted a 41 per cent market share in online smart phone sales, making it second in the mobile phone market. Xiaomi crossed $1-billion revenue mark in India in 2016 and holds 14.2 per cent market share in the offline space. “Right now, it (market share) is 10 per cent off-line and 90 per cent online. By end of this year, we expect it to be 25 per cent from off-line,” Jain told reporters. Nokia's rebirth: The rise of Phoenix? Should you go for Android Go?